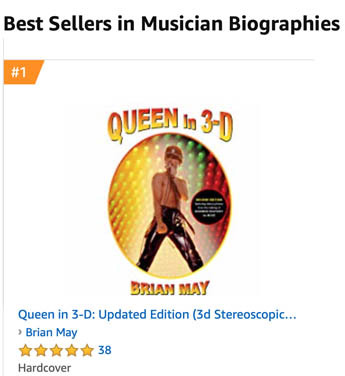 Brian May’s book “QUEEN IN 3-D” Second Edition got a welcome boost on “The One Show” last night and has jumped up Amazon’s Best Seller Lists. 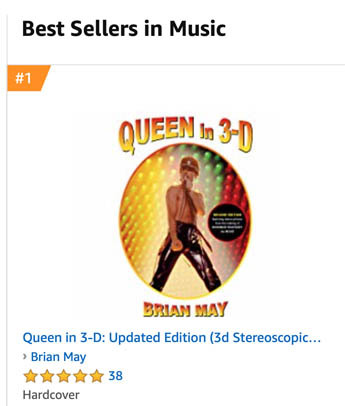 Last night Brian totally rocked The One Show talking about New Horizons and Queen in 3-D: Updated Edition and even Mission Moon 3-D didn’t miss out – as Brian had they play a clip from his New Horizons – Ultima Thule mix promo, mentioning that this is being released on vinyl for Record Store Day on 13 April. 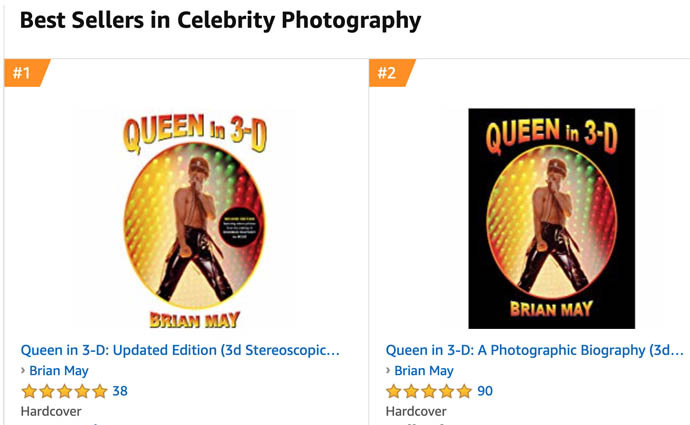 Alex Jones referred to Queen in 3-D: Updated Edition as a “brilliant new book, filled with lovely intimate portraits of yourself and rest of the band” live on TV to 4.2 million viewers. 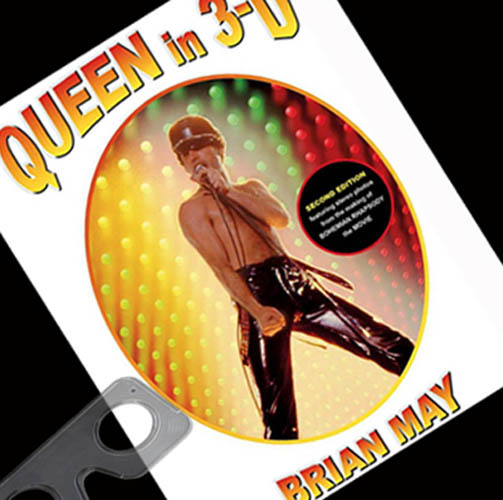 Fantastic images from the book flashed up on screen for viewers to see as they were discussed.